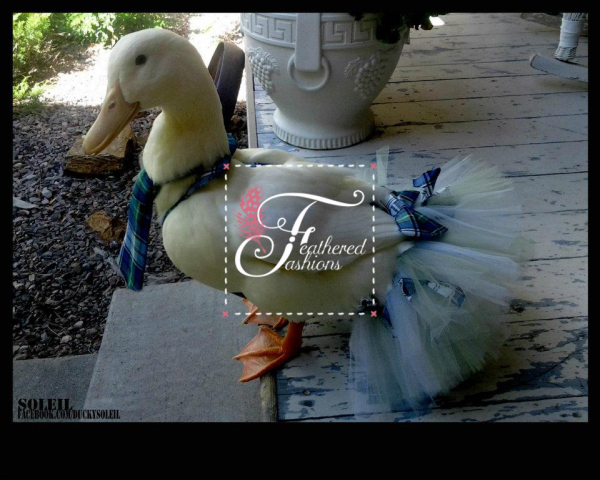 "The original waterfowl accessory boutique." Don't compromise fashion and quality! We t​ake diapering feathered bottoms seriously! 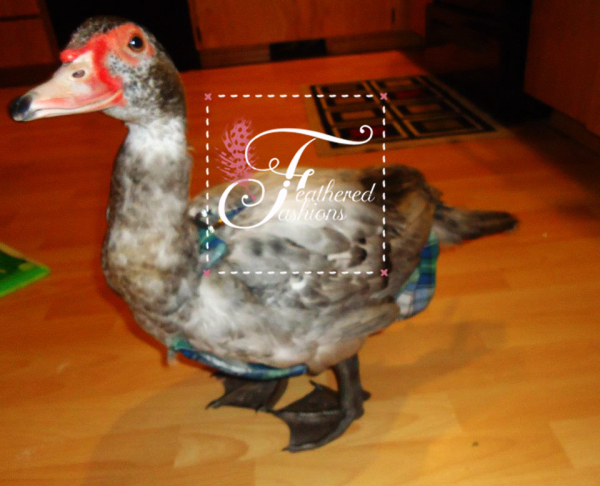 View photo samplings of fashion collections created by Feathered Fashions, the original waterfowl accessory boutique. Learn more about ordering, measuring and caring for your Feathered Fashions. Meet the designer, Jennifer Sunshine. 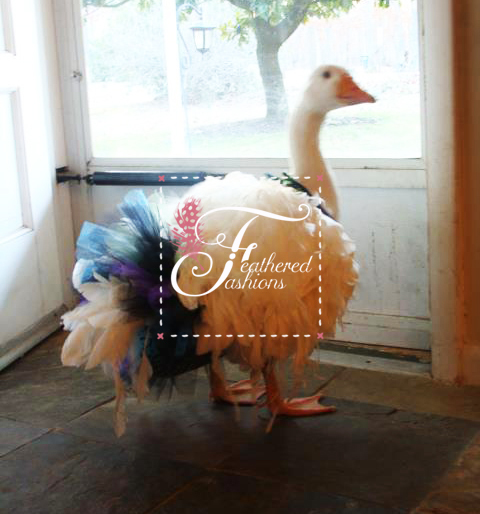 Started in 2011, Feathered Fashions strives to create unique and exquisitely handmade fashions for the feathered friend in your life! We pride ourselves on quality, originality and great customer service. Please feel free to browse our site, connect to our various social media accounts and/or contact us with any questions you may have. Follow us on our social media accounts to see real time updates, contests, sneek peeks and other fun events going on at Feathered Fashions!